In 2017, this will be your body’s best "coach" when it comes to contouring! For all the women who want to fight against cellulite by minimising its appearance and maximising their chances of achieving a contoured, sculpted figure. 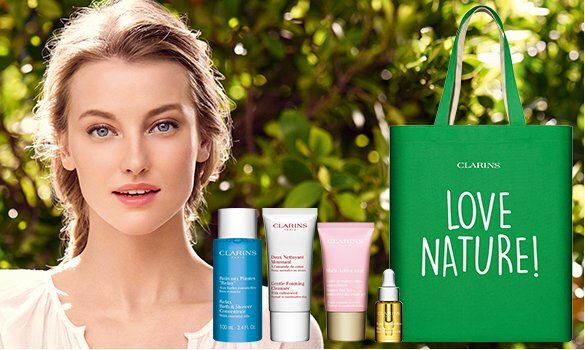 DISCOVER THE CLARINS PHILOSOPHY, A HEALTHY LIFESTYLE FOR A BALANCED SILHOUETTE! 1 Exfoliating Body Scrub for Smooth SkinAs the first contouring step, this exfoliating treatment eliminates everything that dulls the skin (impurities, dead skin cells) to make it visibly smoother and more responsive to treatments applied afterwards. Skin is smoother and softer: like new! 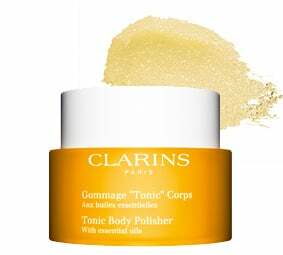 Creamy, micro-grain texture.OR Tonic Body Polisher The ultimate radiance revealer! A fresh, revitalising body polisher with essential Rosemary, Rosewood, and Mint oils, as well as Sugar and Salt Crystals to reveal the skin’s radiance by scrubbing away dead skin cells and impurities, for a pleasant feeling of absolute well-being. 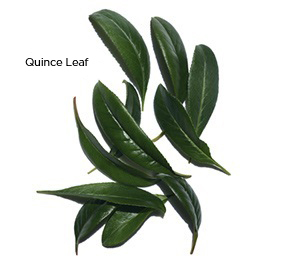 The scrub leaves the skin soft, toned and radiant. 1 Exfoliating Body Scrub for Smooth Skin As the first contouring step, this exfoliating treatment eliminates everything that dulls the skin (impurities, dead skin cells) to make it visibly smoother and more responsive to treatments applied afterwards. Skin is smoother and softer: like new! 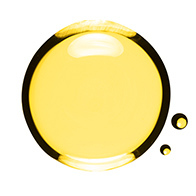 Creamy, micro-grain texture.OR Tonic Body Polisher The ultimate radiance revealer! A fresh, revitalising body polisher with essential Rosemary, Rosewood, and Mint oils, as well as Sugar and Salt Crystals to reveal the skin’s radiance by scrubbing away dead skin cells and impurities, for a pleasant feeling of absolute well-being. 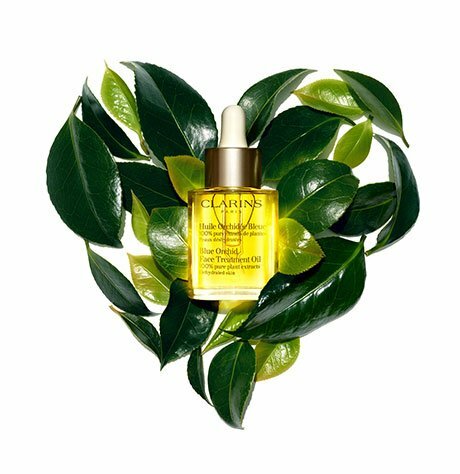 The scrub leaves the skin soft, toned and radiant. 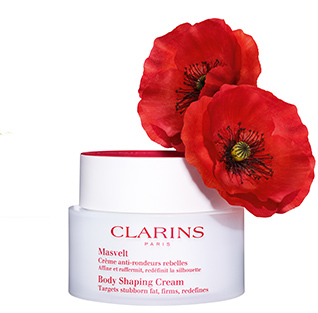 2 Body Shaping Cream This cream targets and visibly reduces stubborn fat. Your figure is refined and shaped. Velvety, melting texture designed to be easily massaged in and encourage the slimming process. 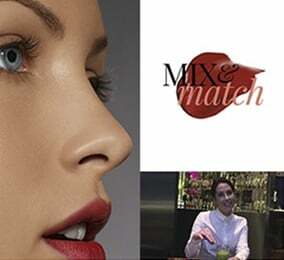 Visible results for 80% of women*. 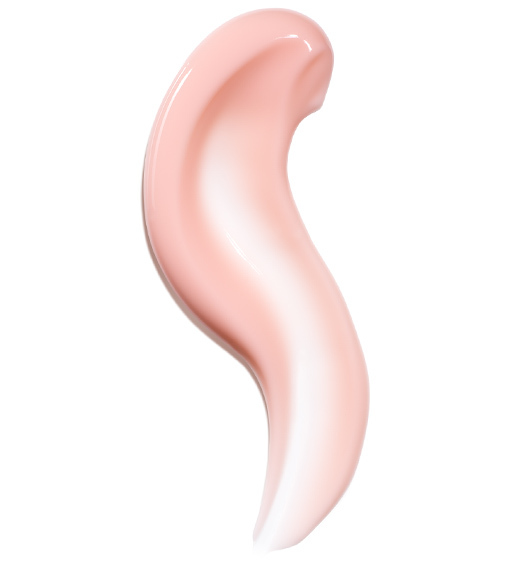 The texture of this new, deliciously pink-tinted anti-cellulite gel-cream instantly penetrates the skin without drying it out. It leaves it visibly smoother, more toned, and well hydrated. The result? Superb skin, both to the eye and touch. * Study performed with 94 women applying Body Fit for 4 weeks. Results expressed in percentage of satisfaction.